This event is likely to be fully booked already. 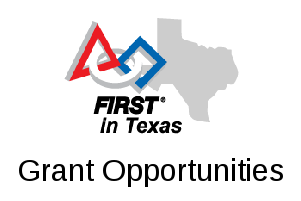 To look for other North Texas FTC events, see http://roboplex.org/ftc/qualifiers . This is a North Texas FTC Qualifying Tournament scheduled for the Lowery Freshman Center in Allen, Texas. To volunteer at this event, see https://my.firstinspires.org/Volunteers/Wizard/Search/2?EventId=39810 .